Fashionista always have hot content, and every so often we highlight the pieces we find most interesting to you! Something really caught our eye recently - the masked cyclists from Wang's first campaign have now been revealed. 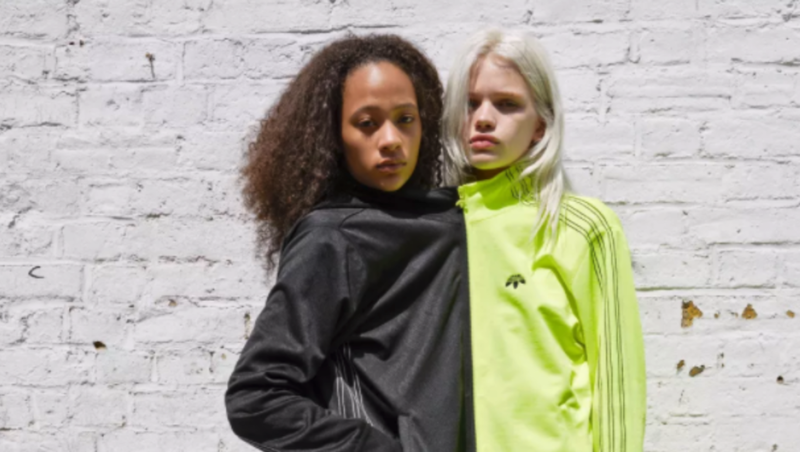 See every piece from Alexander Wang's second drop for Season 2 with Adidas Originals. - Full credit to Fashionista!